Mallory Quinn is just your everyday witch. Badass, honorable, and able to go toe to toe with the best whiskey drinker this side of Tennessee, but when NASA comes to recruit her for a daring space rescue, she’ll find herself among a motley crew of the supernatural world. 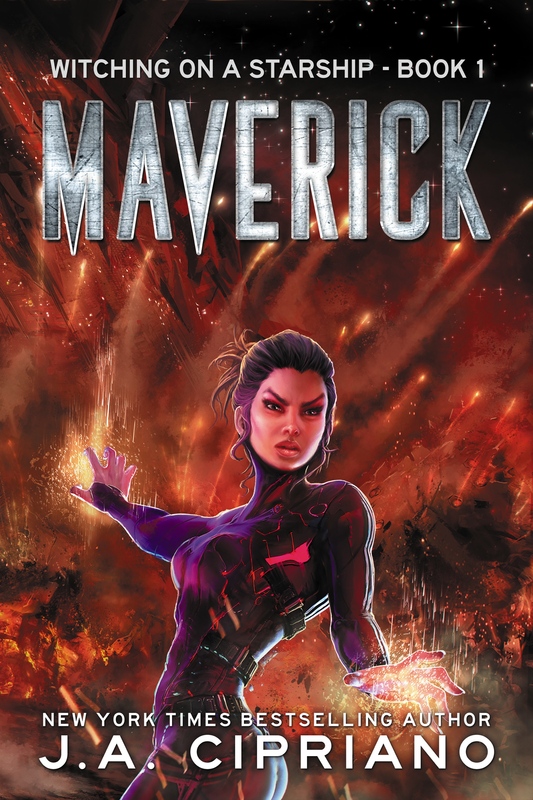 When maverick witch Mallory Quinn joined up with the crew of Starship Endeavor last year, they managed to save Earth, and the Galaxy, from evil Lord Zug. Since then, the Galaxy has enjoyed six months of relative peace. Admiral Vah, the last surviving member of the space mage’s academy has resurfaced and is coming to Earth seeking vengeance for a decades old score. And, if the army he’s bringing along with him wasn’t bad enough, Admiral Vah has enough magic to destroy a planet. By himself.